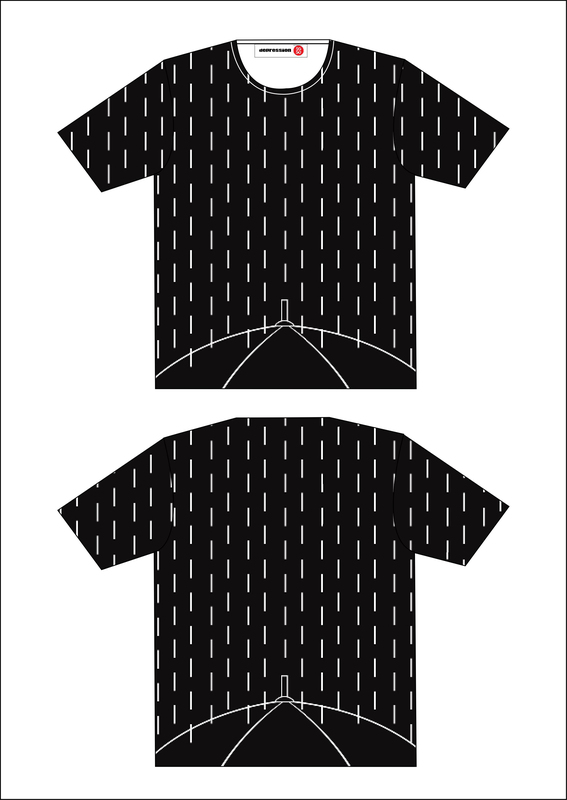 1st June 2015: Singapore fashion label DEPRESSION celebrates the nation’s 50th birthday with a special commemorative T-shirt collection titled ‘SG50 x DEPRESSION’. 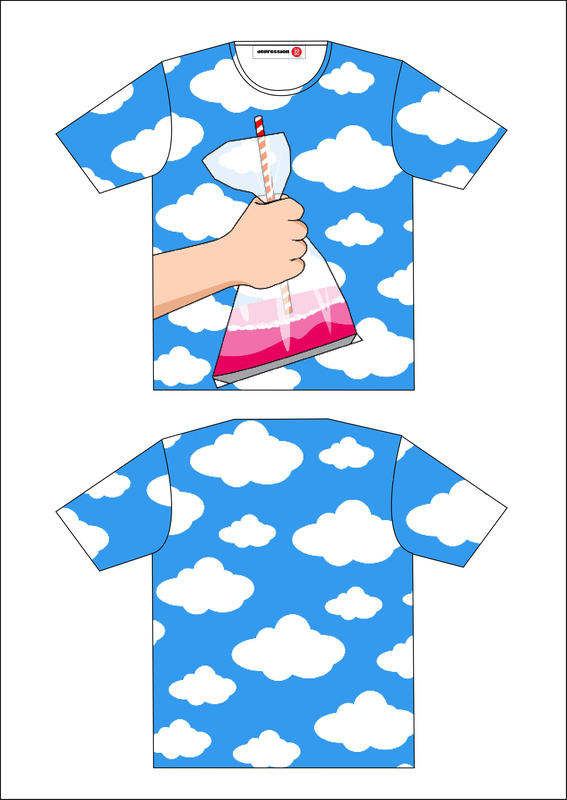 The challenge is to create 50 different designs, and with each design available only in one piece. The team spent one year researching and developing the ideas that range from local food, to Singlish and even Samsui women. 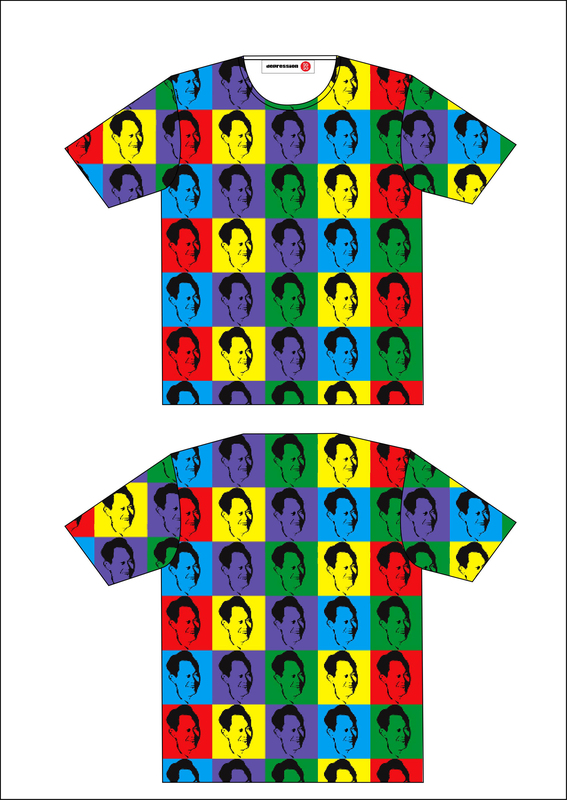 Of course, one of the main highlights would be three exclusive Mr. Lee Kuan Yew tribute pieces. 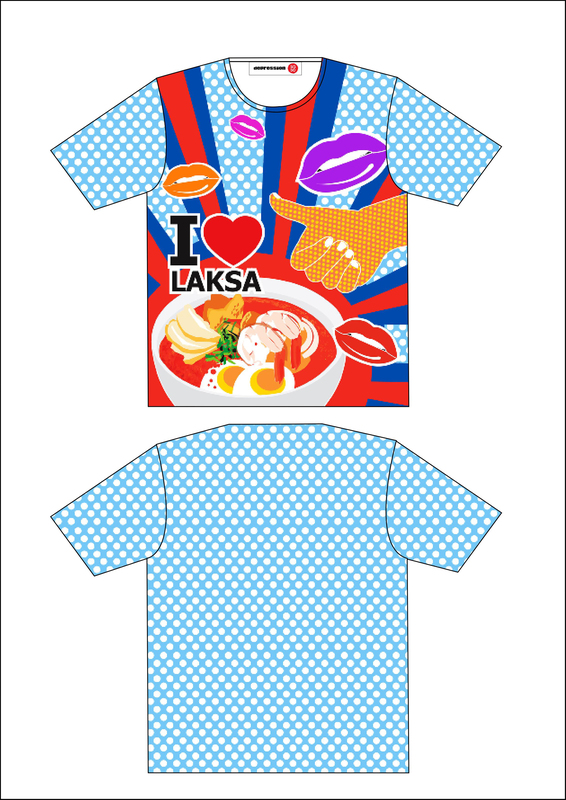 To show Singapore’s diversity and rojak culture, the t-shirts will cover a wide range of styles and genres, from pop art to street wear and illustration among others. 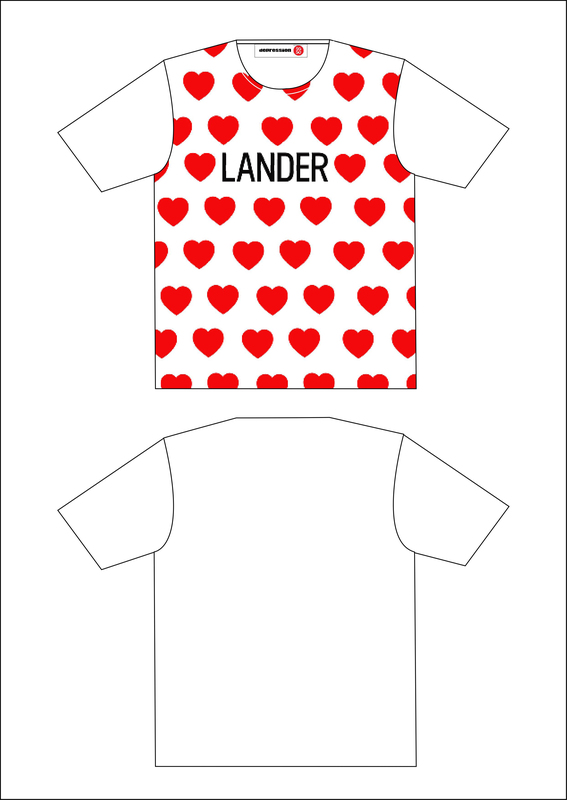 Look out for some of the designers’ favorite pieces like the quirky ‘I Love Laksa’, ‘Heartlander’ and ‘Lorong Lew Lian’. ..and to keep it truly Singaporean, the entire DEPRESSION team, including the design, retail and merchandising departments, were allowed for the first time to contribute ideas for this project. Each t-shirt will be retailed at $89 and will be available from July at SECTS SHOP located at Orchard Gateway #04-14. For more details and enquiries, visit http://www.depression.com.sg or follow the shop’s instagram @sects_shop. Depression has brought to us yet another exciting collaboration with Singapore-based nail wrap label, GUMMI NAILS, for a special Holiday 2013 nail wrap called, Don’t Be Silly. Inspired by a pair of dysfunctional lovebirds, Don’t Be Silly features two sets of 10 different nail wraps, a man and a woman for each hand. “We have always been a fan of DEPRESSION®’s bold and unconventional designs. We are thrilled at what Kenny and Andrew created for our first collaboration”. Wai Xiao Wen and Shane Chen, founders of GUMMÍ NAILS. “We want boys to start experimenting with nail art too. Which explains the deadpan, unisex vibe for our debut crossover collection for GUMMÍ NAILS.” Kenny Lim and Andrew Loh, designers for DEPRESSION®. Each GUMMÍ NAILS kit comes with 20 nail wraps in different sizes, a nail file, a cuticle stick and step-­‐by-­‐step application guide on the packaging. Priced at SGD16 each, Don’t Be Silly will be available online (www.gumminails.com) and at DEPRESSION® store (Cineleisure Orchard #03-­‐05A Singapore 239695) from end November 2013. Established in June 2013, GUMMÍ NAILS is starting a nail revolution with our premium quality, easy-­‐ to-­‐use designer nail wraps. Designed in Singapore, GUMMÍ NAILS takes inspiration from runway collections and what’s trending globally. Our designer nail wraps are made with love in Asia and are available online at http://www.gumminails.com. 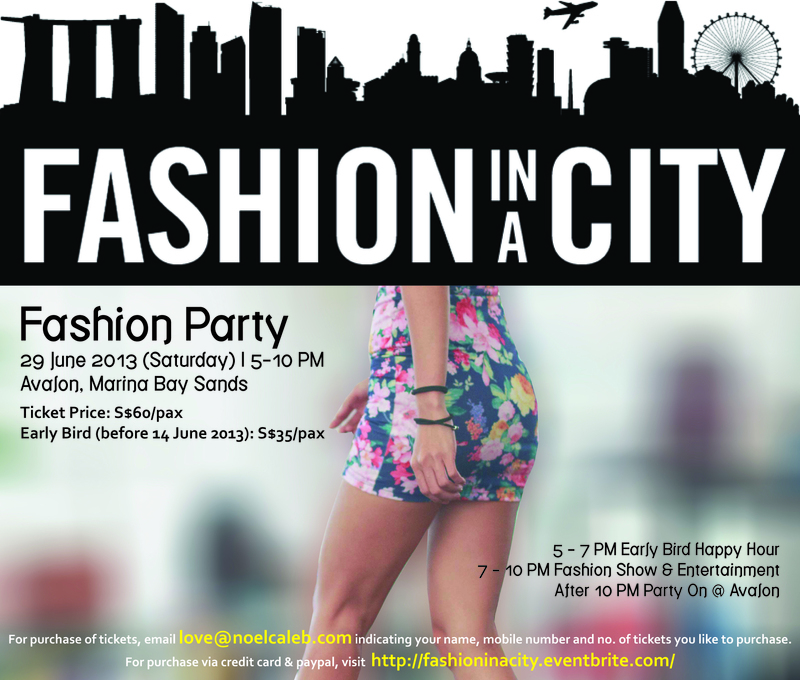 Fashion in a City @ Avalon MBS on the 29th June. Pop by on the 29th June, from 5 -7 PM for the Early Bird Happy Hour over at Avalon, Marina Bay Sands. The Fashion Show & Entertainment Officially starts from 7 -10 PM, so be sure to get yourself all hyped up for a Fantastic Evening! Watch the fashion show showcasing the participating local and overseas independent labels (which are premium designed) and walked by aspiring models. Shop for the desired pieces at the booths of respective labels at specials of S$50-S$300 for one day only. Get a chance to look good at the styling stations by getting a makeover and be photographed. And if you’re still in the Mood, stay on and Party ON after 10 PM this Saturday Night @ Avalon! All night long against the backdrop of Singapore’s iconic Marina Bay Sands. Simply click “Going” on My Events Page to acknowledge that you wan’t to purchase an Early Bird Ticket from me, if you wan’t more then drop me a message over at My Facebook Page! EARLY BIRD SPECIAL is going for $35 per ticket ONLY! so what’re you waiting for?? I will issue you the tickets on the spot upon meeting you and collecting the proceeds. I will personally present to you with a redemption of ticket price of S$35 OFF any Noel Caleb merchandise. See www.noelcaleb.com for the range which will be sold at 30% discount for you that day. (For Eg; say an item of S$100 after 30% discount is S$70, you can trade of S$35 from the S$70 henceforth they pay only S$35 for any 1 piece of the Noel Caleb item using the redemption of the ticket!). !On top of that, Guests who have purchased their tickets under my name, will be listed on the Priority Queue for Early entrance on the 29th June.! Date: 29th June (Saturday) 5-10 PM. After 10 PM – Party on at Avalon. Venue: Avalon at Marina Bay Sands. Early Bird Special (before 14 June 2013): S$35 per ticket Only! How to get there? Click here for more Info!